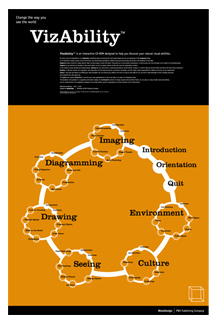 Visualize information space of the book, "VizAbility". 1997, "Shinbiro", Hyundai Information Technology Inc. 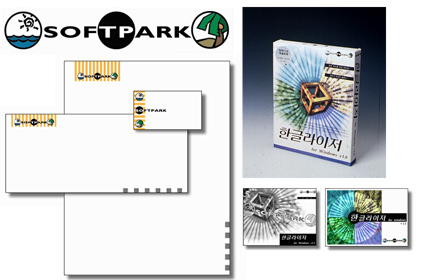 User interface, package, and brochure design for English-Korean translation application, "EnKor"
CI, BI and manufacturing package design for Softpark Co.
1997, The Society of Naval Architects of Korea. 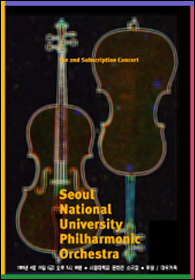 1997, Seoul National University Philharmonic Orchestra.